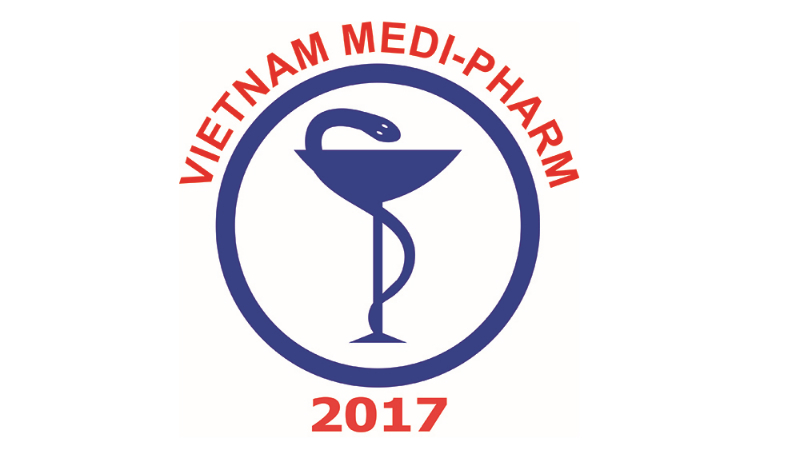 MINOX has announced it will be attending Vietnam Medi-Pharma in Friendship Cultural Palace, Hanoi, Vietnam. Taking place from 10 May to 13 May, MINOX will be present at booth A54. The company will showcase its range of sanitary and pharmaceutical valves, tubes, fittings, and other products. MINOX & Dockweiler’s product ranges are suitable for use across the food, beverage, and pharmaceutical industries.